This ambitious girl from Highgarden will not let anything stand between her and the crown, be it her first husband’s death at the hands of a mysterious apparition or the more recent poisoning of her second husband, the infamous Joffrey Baratheon. She knows what she wants and she will fight for it tooth and nail, although she conceals it behind a façade of innocence and chirpiness. We love how her loose braids complement her risqué attire while retaining her innocence at the same time. · Wash your hair before going to bed. Blot excess wetness with a towel. · Take the top front sections of the hair on each side and twist away from the face, to the back of the head and pin in place. · Take larger sections from the temple and twist back, pinning it parallel to the bottom section. 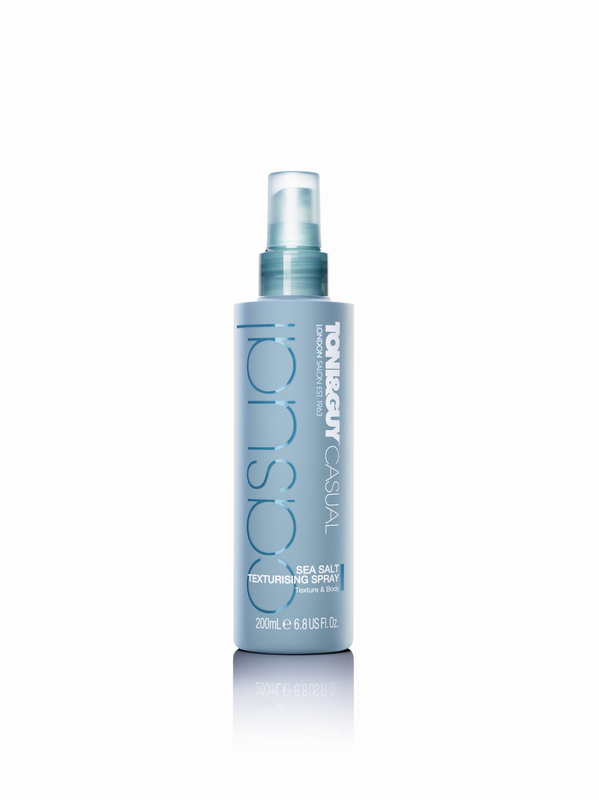 · Spritz unpinned hair with TONI&GUY HairMeetWardrobe’s SEA SALT TEXTURISING SPRAY to recreate the texture and body reminiscent of Margaery Tyrells perfect waves. 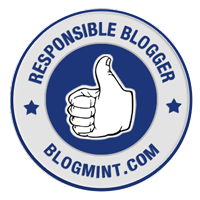 · Repeat on the right side. You are now ready to take on the conniving Cersei Lannister! The quintessential damsel-in-distress, you still can’t find the heart to pity Sansa Stark. You laughed at her when she tearfully crooned that she wanted to have Joffrey’s babies, you hated that she sold out Arya and Nymeria to the King and you stared at her in cold fury as she survived when Robb and Catelyn Stark didn’t. However, what you can absolutely not hate are her beautiful auburn waves that seem to be her only crowning glory. 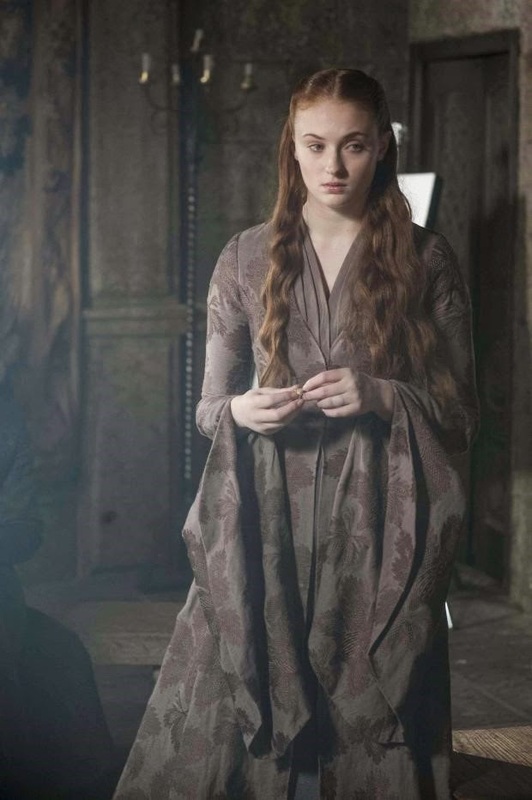 Sansa’s hair is one of the simpler hairstyles featured throughout the series which means it's one of the quickest looks to recreate. 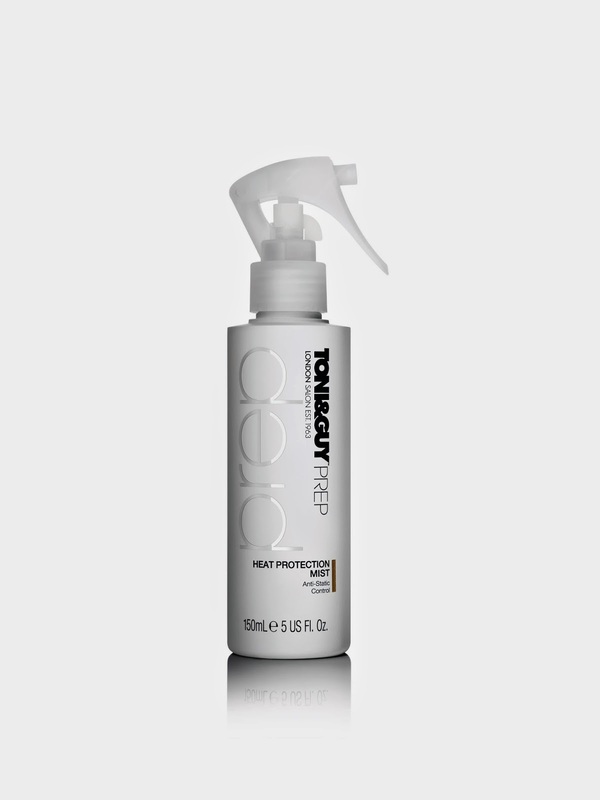 · Spritz TONI&GUY HairMeetWardrobe’s HEAT PROTECTION MIST to damp hair to help protect against damage and breakage caused by heat styling. · Blow-dry, using your fingers to separate the hair. · Section off some hair above the ears and braid it loosely downwards. · Repeat on the right side and use a transparent elastic band to secure the two sections of hair. 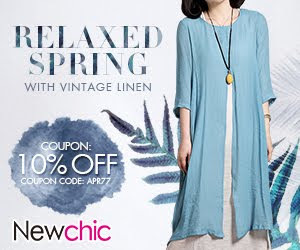 Look pretty as all the boys fall for your naïve charm! 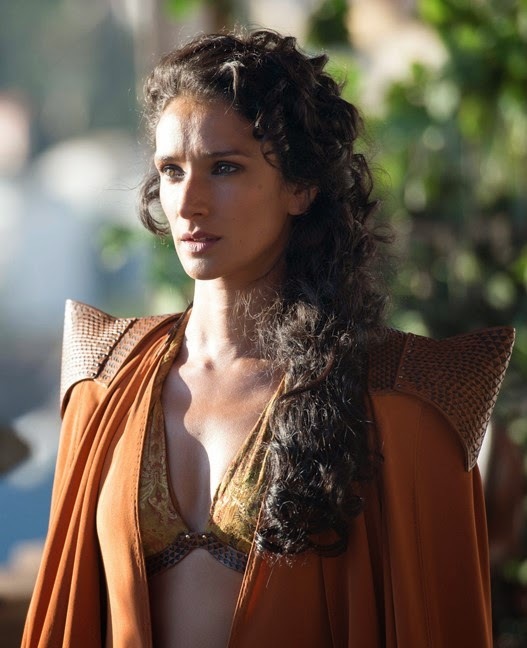 We fell in love with Oberyn’s gorgeous paramour at first sight. What’s there to not love about her? Her smooth olive skin, black hair and dark eyes along with her regally tantalizing clothes could give any Westerosi princess a run for her money. We could also listen to her talk in that delightfully suggestive accent forever. However, what really made us drool over her are her carelessly tousled curls which further encapsulate her outright irreverence for all rules. 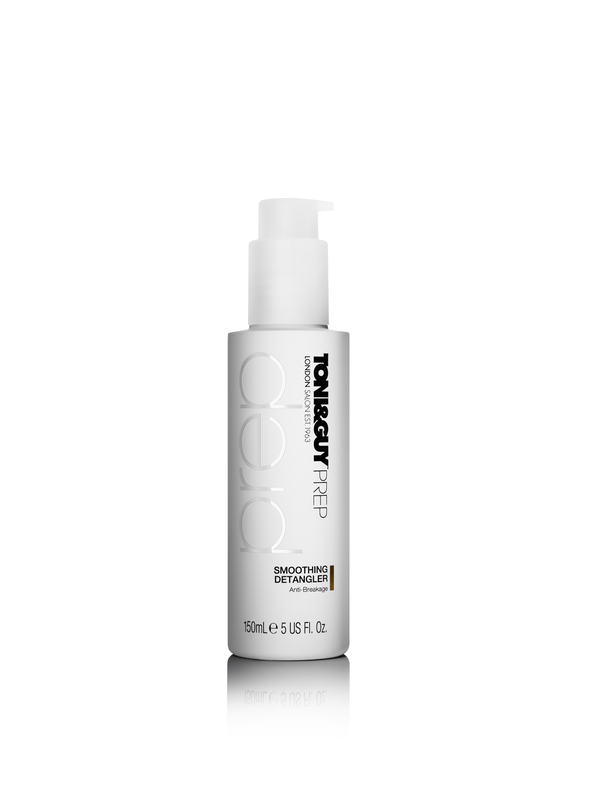 · Apply one or two drops of TONI&GUY HairMeetWardrobe’s SHINE GLOSS SERUM to slightly damp hair to control frizz and flyaways for ultra-smooth curls. Work a pair of tongs lightly on damp hair. 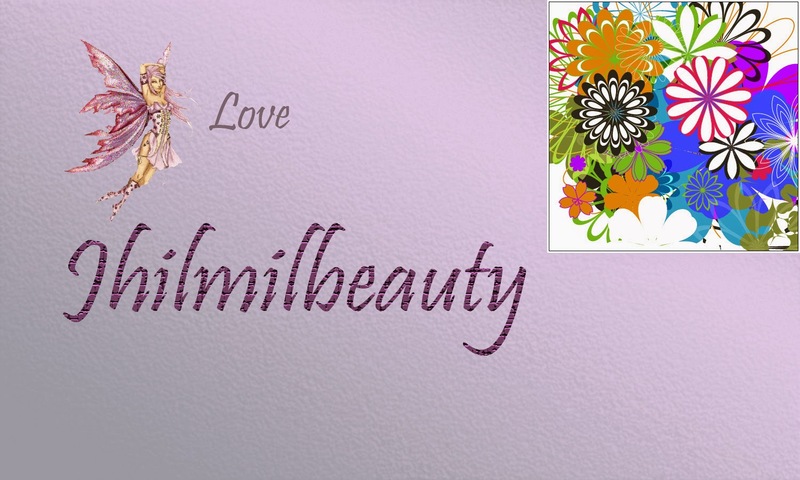 · Brow dry hair thoroughly. Remember to never use a curling iron on damp hair. · Once done, use a hair spray to prevent the curls from unravelling. Smirk nonchalantly as all the boys try to unravel the mystery that is you. We’ve been rooting for this one since Season 1. We adored the relationship between Jon Snow and Arya Stark, we grinned when she poked fun at Sansa and we agonized over how close she was to being reunited with her family at The Red Wedding. But guess what? Grungy, rebellious Arya Stark needs none of your mercy as she embarks on her solitary journey to Braavos across the Narrow Sea. 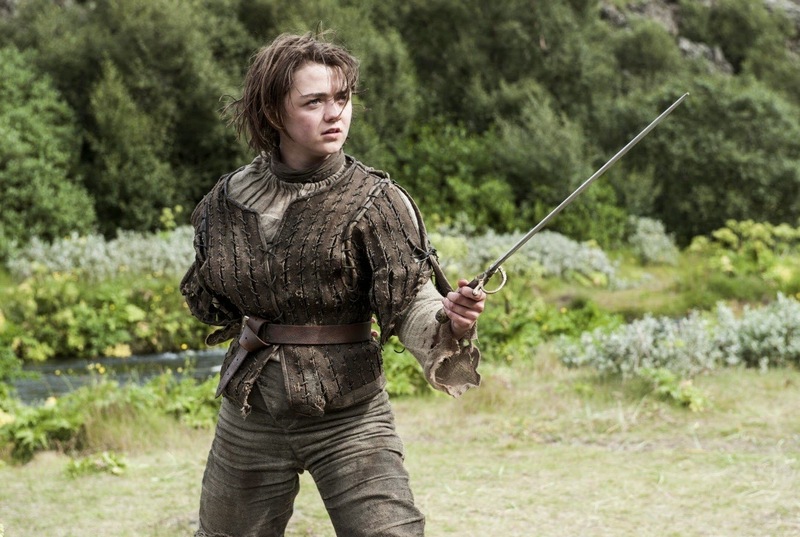 Arya’s style is one of the quickest and easiest to imitate, provided you have short hair. 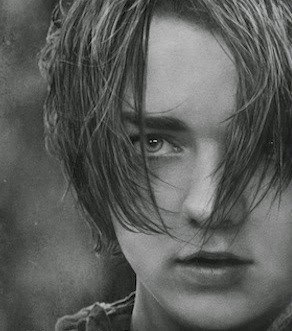 Also, unlike Arya Stark, you would be required to wash and condition your hair regularly. Try not to roll around in grime and mud too much, as well. 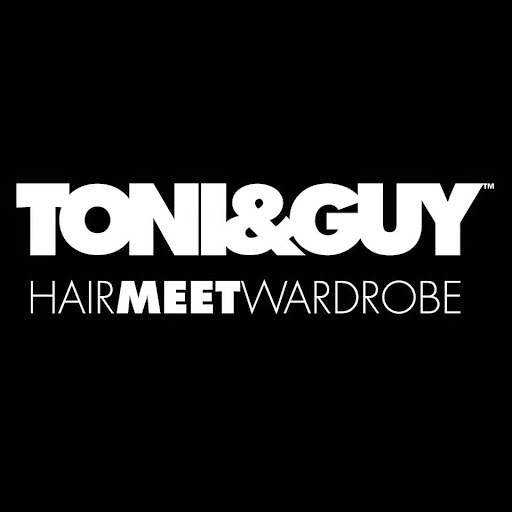 · Wash your hair with TONI&GUY HairMeetWardrobe’s SMOOTHENING SHAMPOO and CONDITIONER to make hair more manageable and easier to style. · Use a fine-toothed comb to get those inward bangs. Get ready for your water dancing lessons with Syrio Forel! We’ve saved the best for last! Looks like hair-wise, we do have a favorite! 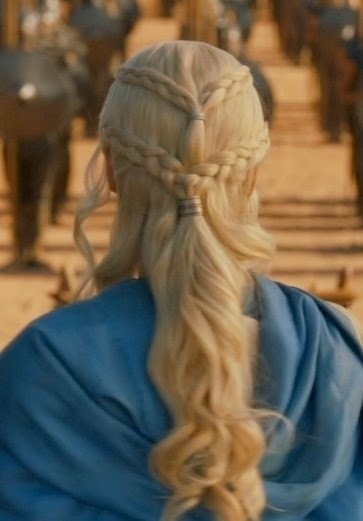 Our Mother of Dragons braves the sweltering Essos heat, leads a revolution against the slave cities and consorts with dragons while effortlessly maintaining hairdos fit for a queen. This two-section do indulges the young girl in her and asserts authority at the same time. 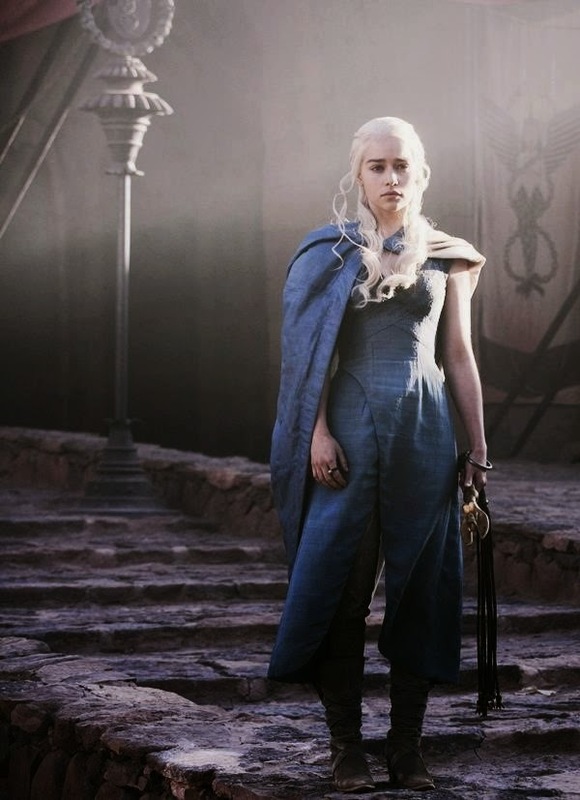 We also approve of her wearing blue for the most part of the show as it resonates perfectly with her blue-blooded Targaryen status. Way to go, girl! 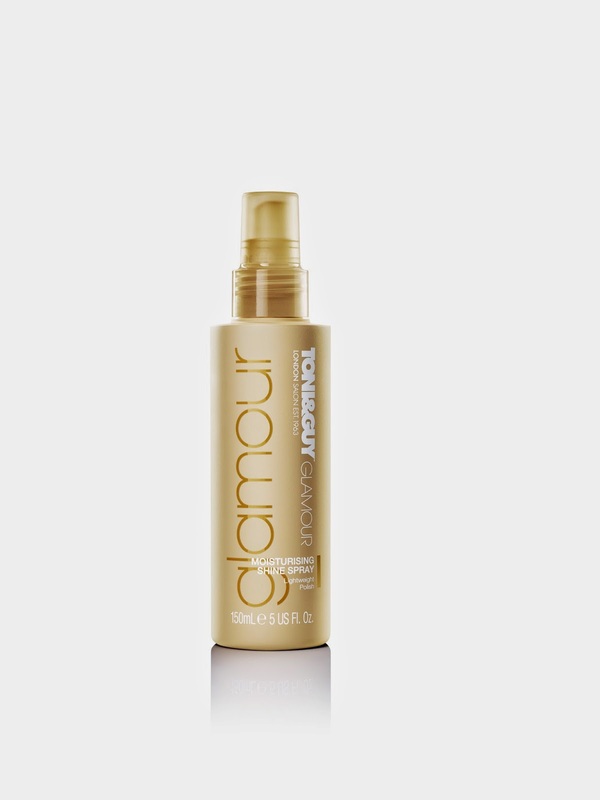 · Before styling, use TONI&GUY HairMeetWardrobe’s MOISTURISING SHINE SPRAY to create weightless shine and long lasting smoothness that is synonymous with Daenerys’ hair. · Take a large section of hair from the top of each side of the head and Dutch braid** it back. · Tie braids together into a ponytail at the back of the head. · Take another section of hair on each side and Dutch braid it backwards. · Tie braids together and include the ponytail from the first braids. **A Dutch braid is the same as a French braid, except each section of hair is braided under rather than over. Brace yourself for a dance with dragons!